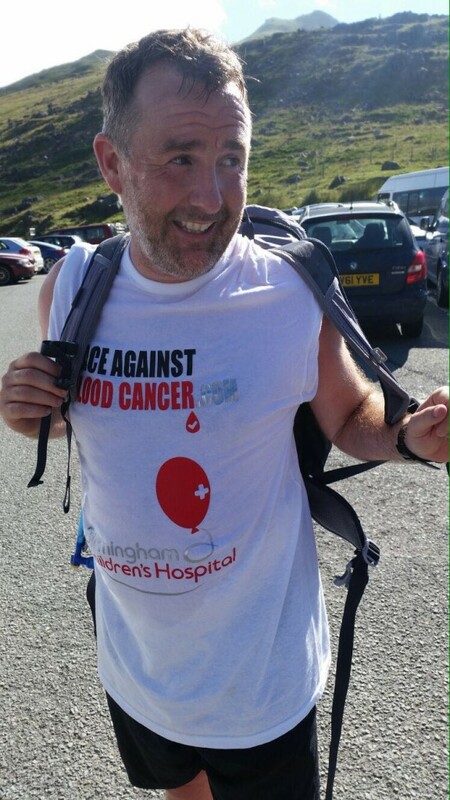 Ben Westwood, a dedicated fundraiser from Race Against Blood Cancer joined forces with Birmingham Children’s Hospital fundraisers to take on, and smash, the 3 Peaks Challenge in 24h. On Saturday 16th July at 6AM, the team set out from Shropshire on the arduous challenge of climbing the highest mountains of Scotland, England and Wales in 24 hours, covering an estimated 44 km, with a total ascent of 9800 feet and not to mention the 1109 miles that were covered by the support crew in the mini bus. Starting off at the bottom of Ben Nevis at 5PM, they had around 5 hours to complete the ascent before heading back down to the van and make their way to peak number two. The weather was not on their side. Winds blowing a gale, heavy rain pouring down and forecast throughout definitely was a challenge. Temperatures also dropped -7 C at the summit on this mid-July date. It seemed like anything but a nice summer’s afternoon for a stroll! Enduring horizontal rain coming at them from all angles and temperatures that seemed to drop with every footstep taken, Ben Nevis was by far their longest and most difficult challenge in the competition due to the conditions. Despite the negatives, they did come home with a few notable moments which included helping pull up a fellow hiker from a fall half way down a steep bank as she held on for dear life before a few members of the team ran to the rescue. Or, on the way down witnessing one of the mountain rescue team’s quads going off track down a gully with the driver needing to jump off! But, despite the dramas, the team made it in just over 5 hours. Ben Nevis done, they quickly pushed on through the night with a 6 hour drive to Scafell Pike where dry weather and slightly warmer temperatures awaited them. Scafell Pike was checked off and climbed in just over 3 hours. Besides the very sore legs, serious cramps creeping in and the painfully slow bacon butty van at the bottom that they had to pay a visit to, the trek definitely included less drama. The team’s third and final peak was Mount Snowden in Wales and was probably the easiest of the three. Wales didn’t disappoint as the sun shun bright and the temperatures a delight. 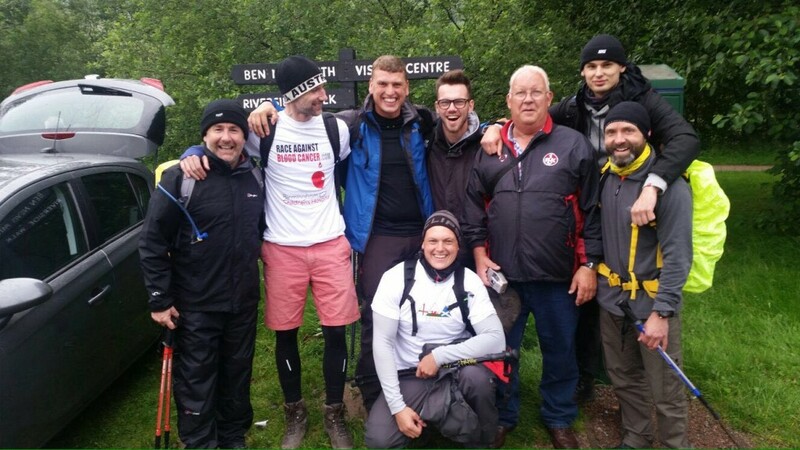 Ditching the hiking boots and donning the trainers, shorts and T-shirts, the team completed the peak in just under 3 hours before doubling it in at a canter over the finish line. 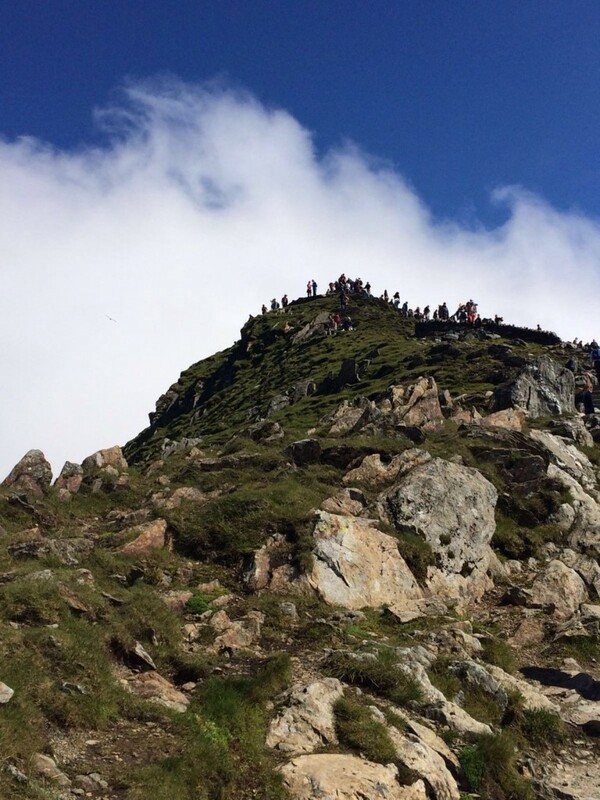 The 3 Peak Challenge in 24 hours was completed!